My wife asked me that question a few weeks ago after the topic came up over lunch with friends. She thought she knew the answer, but after hearing the varied opinions of her friends she was confused. Here’s how I explained it to her in one sentence. That probably won’t be the last time I get that question. 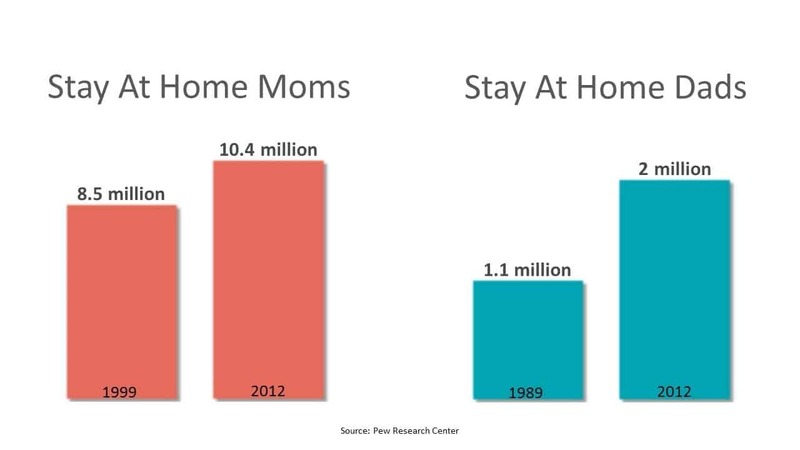 According to the Pew Research Center, the number of stay at home parents is increasing. 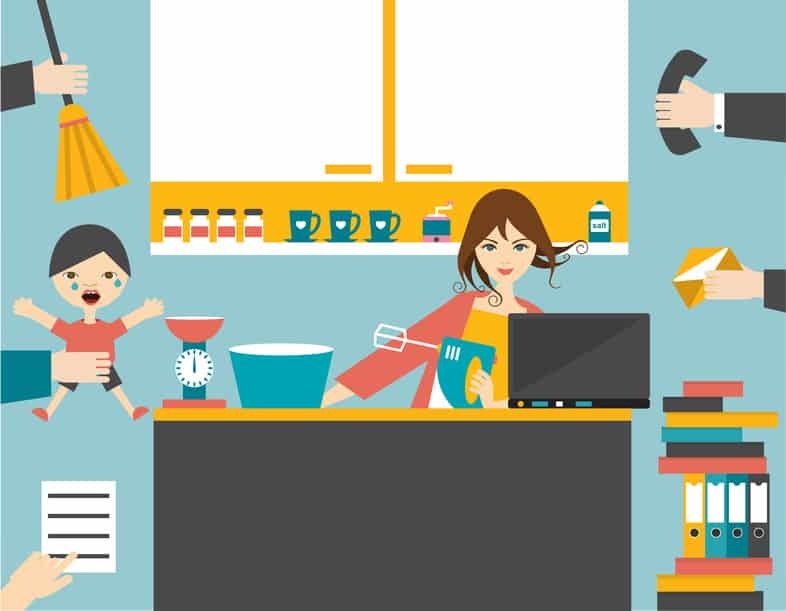 If you’re one of these millions of stay at home parents, here’s a quick breakdown of the benefits available to you. If your working spouse becomes disabled, they’ll be eligible for disability benefits if they have sufficient work history. Generally, the disability benefits requires 10 years of recent work history. Since disabilities can also happen to younger workers, there are some exceptions to the 10 year rule. 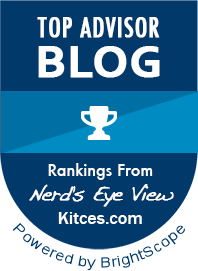 For a much more in-depth article on work history requirements to qualify for benefits, read my article Social Security Credits: How Many Will You Need? If your spouse becomes eligible for disability benefits, there are also benefits available to you and your children as well. As a stay at home parent, there are two benefits that you could receive if your spouse becomes disabled. Even though your spouse is disabled, you’ll still be eligible for a retirement benefit at age 62. How much? The retirement benefit would be the greater of your own Social Security benefit or a percentage of your spouse’s benefit. For a rough calculation, you could expect to receive about 35% of your spouse’s disability benefit if you file at age 62. If you wait until your full retirement age, you’d get about 50%. If you have a child at home who is under the age of 16, you’ll be eligible for a “child in care” benefit. This benefit is generally 50% of the disabled workers benefit amount. If you have multiple children, this benefit is payable for one child only and will terminate when the last child turns 16. Generally, each child under the age of 18 will be entitled to 50% of the disabled worker’s benefit amount. For children, there are some additional eligibility definitions. Here’s the language from the Social Security website. If your spouse dies before retirement, the benefits available to you are slightly different from what you would receive if your spouse were disabled. As a stay at home parent, there are two benefits that you could receive if your spouse dies. If your spouse is deceased, you’ll be eligible for a survivor benefit as early as age 60 (50 if you are disabled). How much? The survivor benefit would be the greater of your own Social Security benefit or a percentage of your spouse’s full retirement age benefit. Using approximate numbers, you could expect to receive about 72.50% of your spouse’s full retirement age benefit if you file at age 60. If you wait until your full retirement age, you’d get 100%. If you have a child at home who is under the age of 16, you’ll be eligible for a “child in care” benefit. If you still have children at home under the age of 18, they are also eligible for a Social Security survivor benefit. The requirements for eligibility are the same as they are for disability benefits. However, instead of 50% of the worker’s benefit amount, children will receive 75% of the worker’s benefit amount. If your spouse retires, the benefits available to you are identical to the benefits you would be entitled to if they were disabled. There are two things that will affect your benefit payments in ANY of these scenarios listed above. If you are below your full retirement age, there is a limit on the amount of earnings you can receive while collecting Social Security. 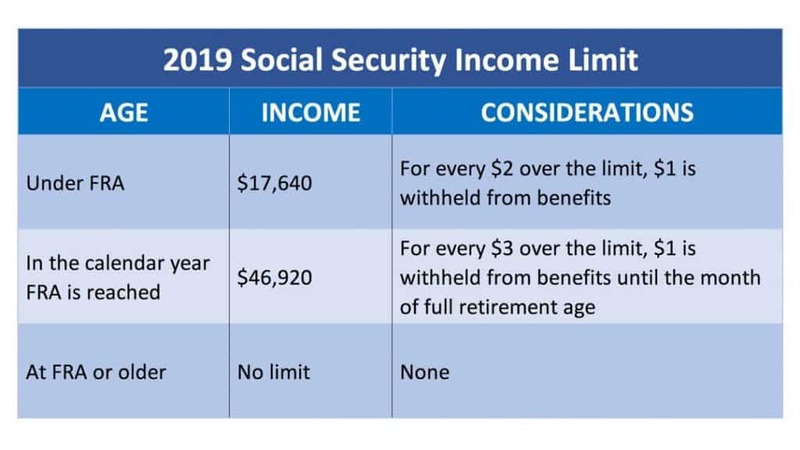 This means that if you begin collecting a survivor benefit, and then return to work, there would be a limit to the amount you could earn before your Social Security benefit would began to be withheld. It’s important to note that the earnings limit is measured on an individual basis. For example, assume that you have 2 children at home who are 14 and 17. After beginning to receive a benefit you decide to return to work. If your earnings get high enough, all benefits payable to you would cease. The benefits payable to your children would continue. However, if they begin working they’ll be subject to the same earnings limit. The Family Maximum Benefit amount is the maximum monthly amount that can be paid on a worker’s benefit. For example, if your spouse dies and you have 3 children under the age of 18, they can’t all receive 75% of your deceased spouse’s benefit amount. Although the family maximum varies, the monthly benefit from a worker’s record is capped at 150 to 180 percent of the worker’s full retirement age benefit. Here’s how they figure the Formula For Family Maximum Benefit. I know these rules can be confusing. When you combine benefits available to you in retirement, child-in-care benefits, and benefits available to your children, there are multiple moving parts that must be considered. If you need some help with your particular situation, I’m always available for a consultation.